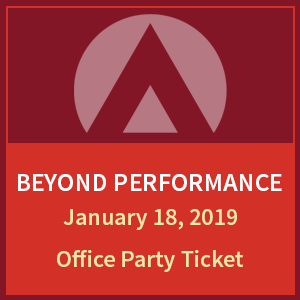 If you have more than 3 people in a group that want to participate live, why not get an Office Party? This ticket allows you a single connection but gives you license to put it up on a projector and share with an entire group. You can't re-broadcast it but you are welcome to gather your entire team, your local User Group, or any group of 3 or more that want to participate. You are granted a license to share the videos with all the participants.